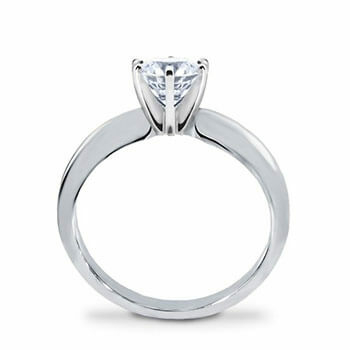 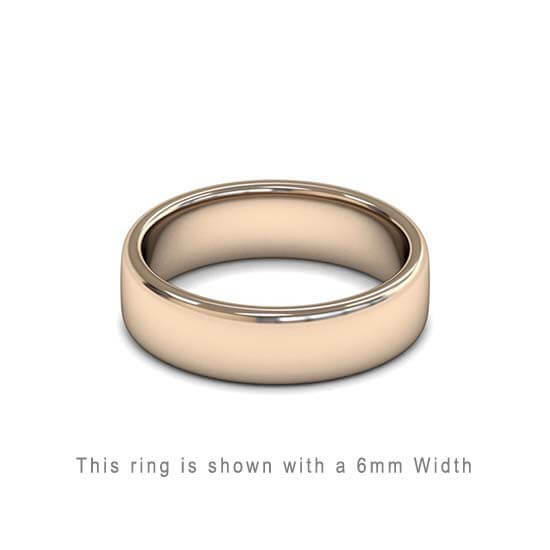 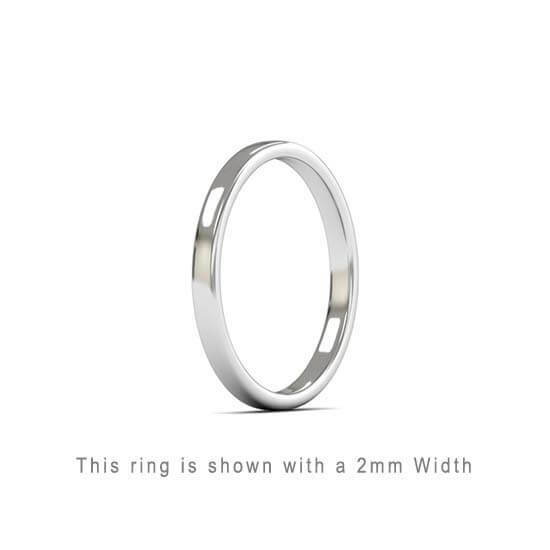 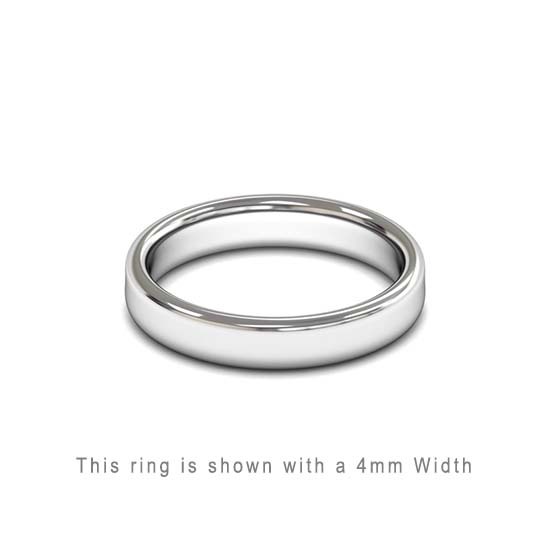 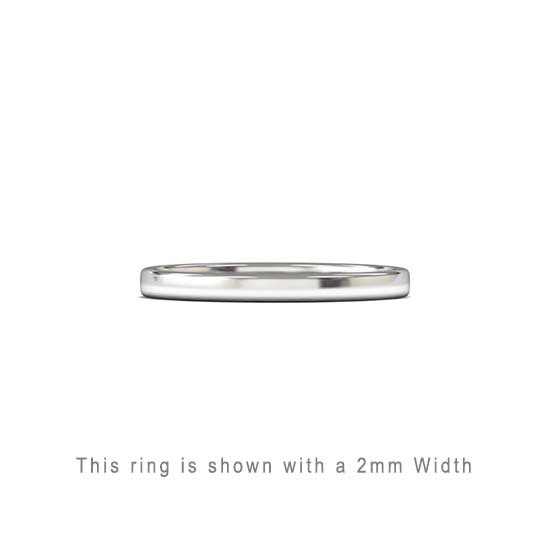 The Double Flat Wedding Ring is a nice flat Ring from inside and outside. 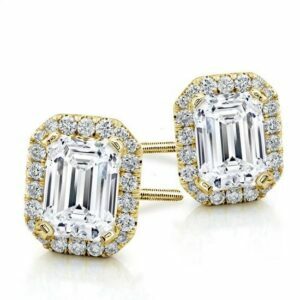 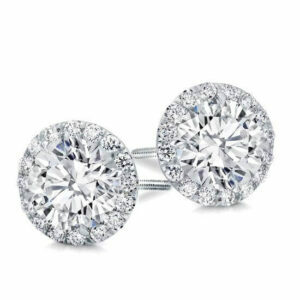 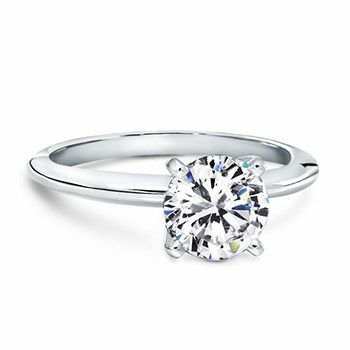 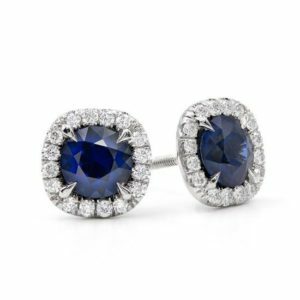 A small diamond or a row of diamonds can also be set (upon request) in the ring to give the classy looking ring an extra bling. 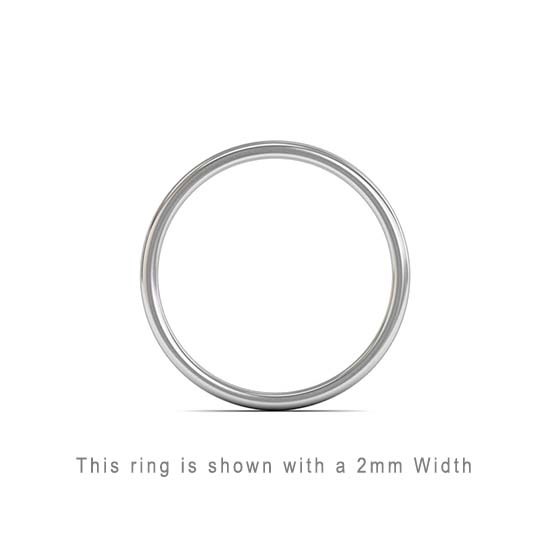 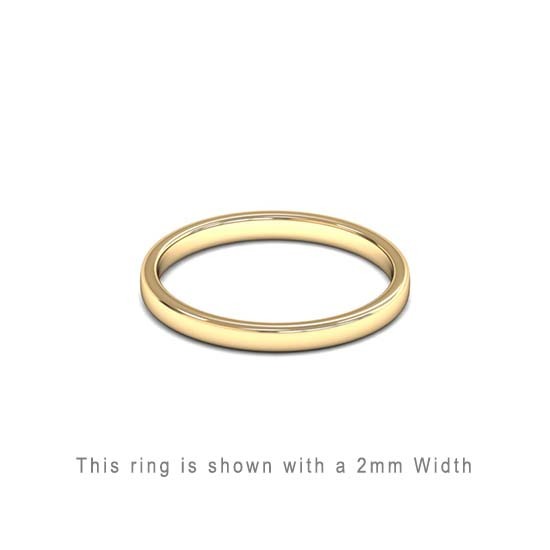 The nice finishing edge of this Ring is slightly rounded to make sure the ring is still comfortable for eternity.